Despite the fact that we live in a much more tolerant society these days, there are unfortunately still plenty of incidents of people being ostracized for something as trivial as their sexual orientation. This was sadly the case for a young woman named Emily Scheck, whose parents disowned her after discovering that she is a lesbian. Without consideration, the parents told their daughter that she must either quit university and get ‘conversion therapy’, or get cut off completely. So, not only did they expect her to change her sexual orientation, but they wanted her to sabotage her own education to do so. The 19-year-old is currently studying for a business degree, and refused her parents demands outright. She couldn’t see how quitting school would be acceptable in any circumstance, let alone this one. Her refusal to give in to her parents’ ridiculous demands has left her homeless and broke. According to the Metro, her dad even went as far as removing the registration plates from her car, and refused to pay the insurance when he and his wife discovered her sexual preference. Her parents had been made aware of their daughter’s orientation when they saw a picture of Emily with her girlfriend on one of her social media accounts. Shortly afterwards, Emily’s dad drove to Canisius College, in Buffalo, New York, to confront her. He handed her a bunch of her personal belongings including clothes, photographs and even her birth certificate, in a symbolic display of his disapproval. How could you bring yourself to say that to your own daughter?! Especially over something as trivial as this. 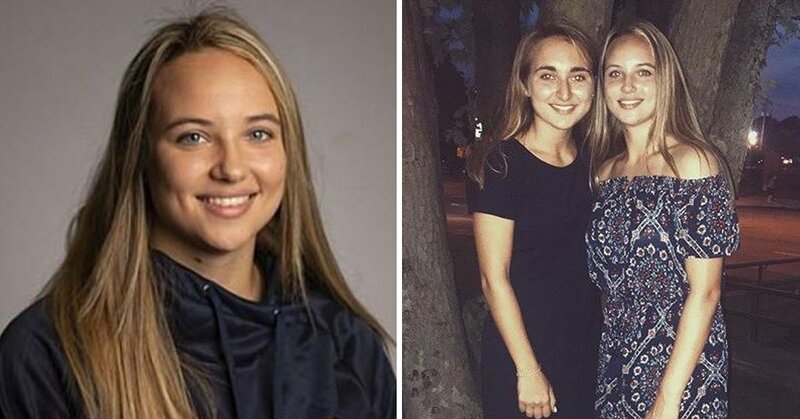 One of Emily’s friends, Grace Hausladen, decided to set up a GoFundMe page in a bid to help her financially support herself. People have donated, but this came with complications too – with the campaign taking off, it meant that the athlete’s eligibility was disqualified under The National Collegiate Athletic Association (NCAA) rules. They added: “Thank everyone for their support and love! We both will be supporting the team from the sidelines”. The page initially had a $5,000 target and donations have now been closed after raising $100,515 from donors around the world. There were over 2,500 people that donated in 14 days, enabling Emily to pay for the things that her parents no longer would be – such as rent, healthcare and food, among other living expenses. Her financial problems are taken care of, thanks to the kindness of strangers. 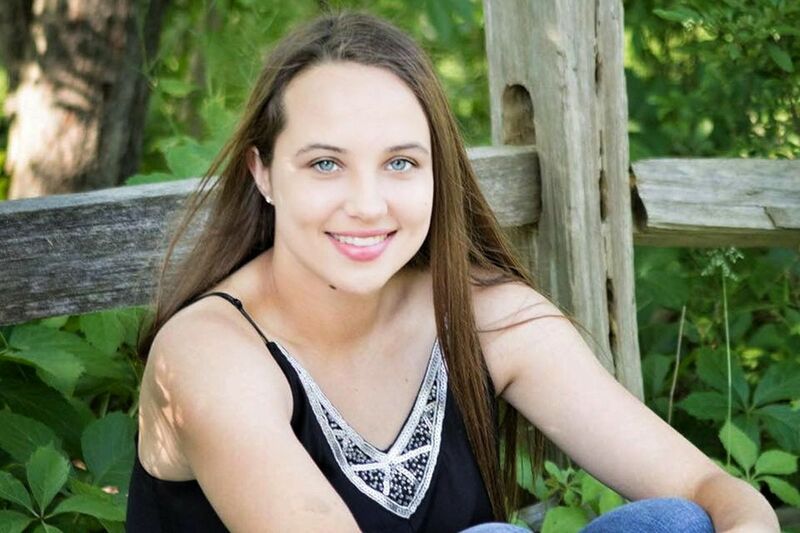 However, as someone who is in college on a partial athletic scholarship, Emily also needed to know if her sporting endeavors will be affected. Thankfully, this was resolved, too. 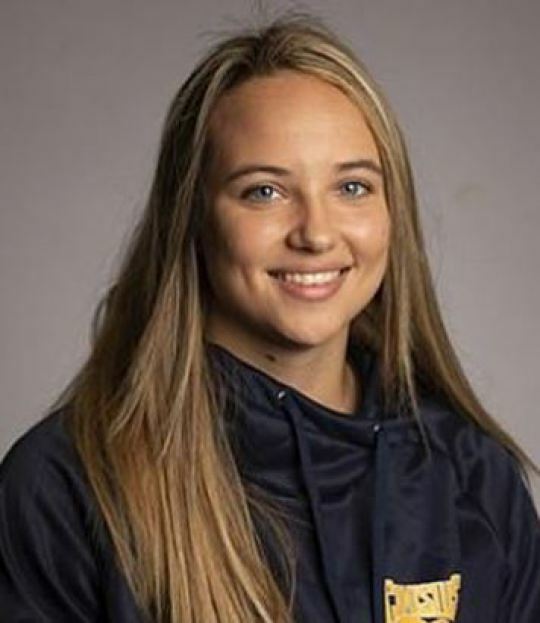 The Buffalo News reported that the NCAA stated it was ‘currently reviewing all options’ but they have since updated their rules so that the teen can compete while using the donations to support herself independently. In the final update on GoFundMe, Grace wrote: “Thank you to everyone who has helped shape Emily’s future through their love, support and donations. “By the amount of shares and attention this story was able to bring, Emily has more than enough to replace the financial support her parents will no longer give. “Emily and I will be back running on the Canisius track team next season in the spring thanks to the NCAA and Canisius. We will continue our lives as college kids to get our Business degrees at Canisius. I’m glad that Emily was shown the kindness of strangers, when the two people who were supposed to love her more than anyone else showed behaved so callously towards her. Shame on Emily’s parents for treating her this way, and all the best to Emily for the future.